Thank you for your interest in Shorewinds Hunting Farm. 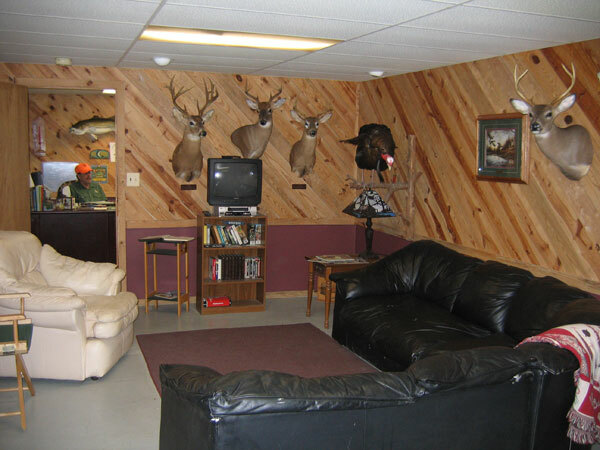 Please enjoy a virtual tour of our facility. 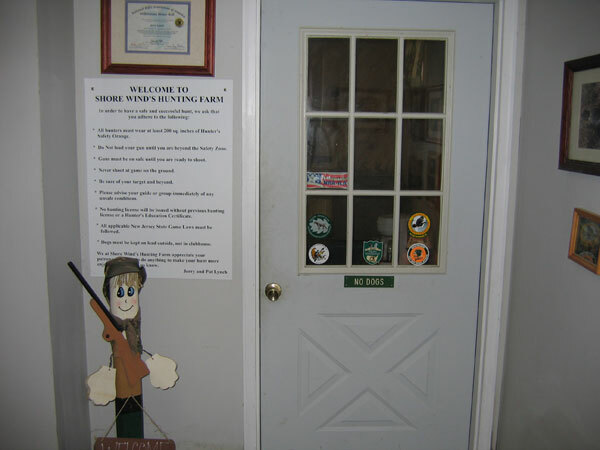 Shorewinds Hunting Farm Welcomes You! 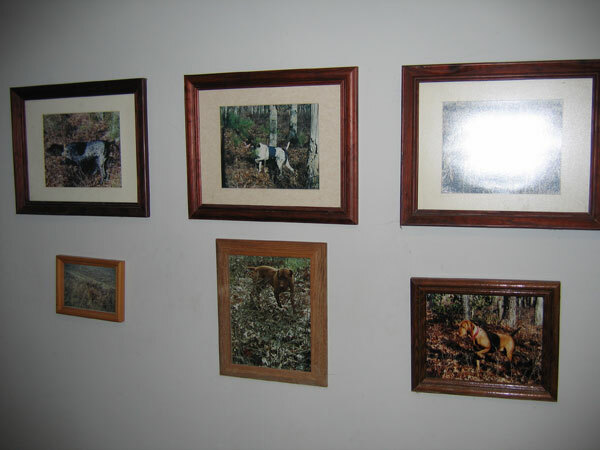 Some of the fine hunting dogs who have earned the wall of honor. 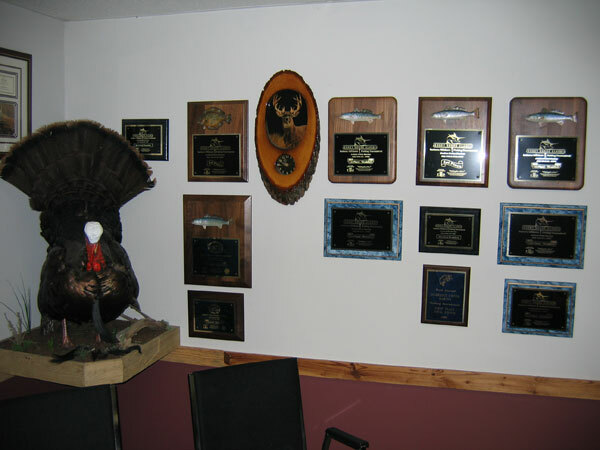 Jerry has won several fishing tournaments. 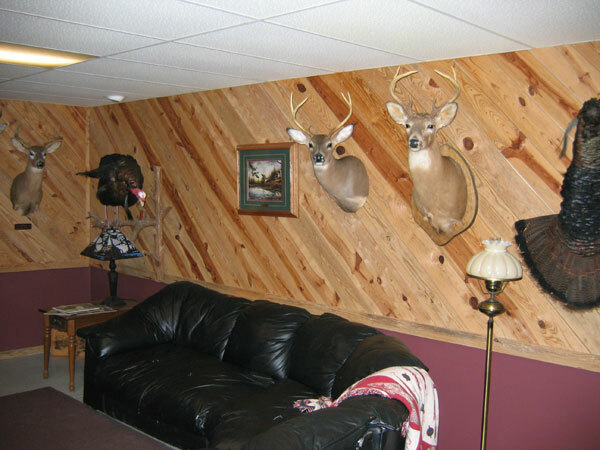 After the hunt enjoy our lounge area. 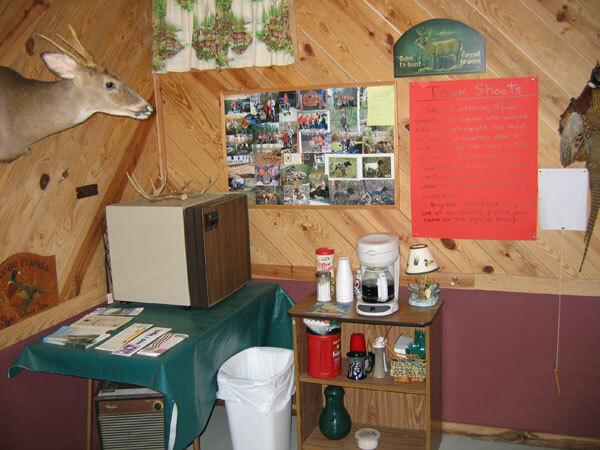 The coffee is always on in our clubhouse. 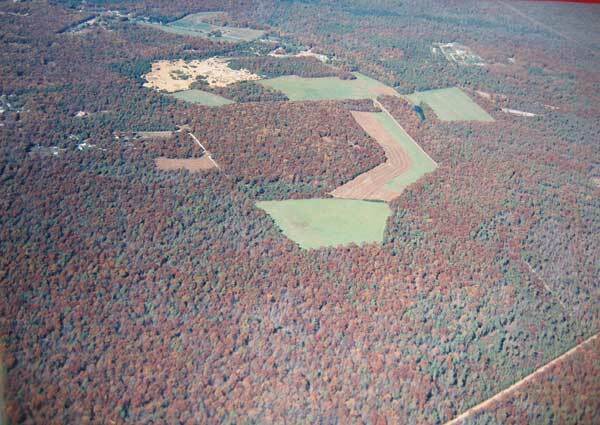 Aerial View of our Hunting Preserve.